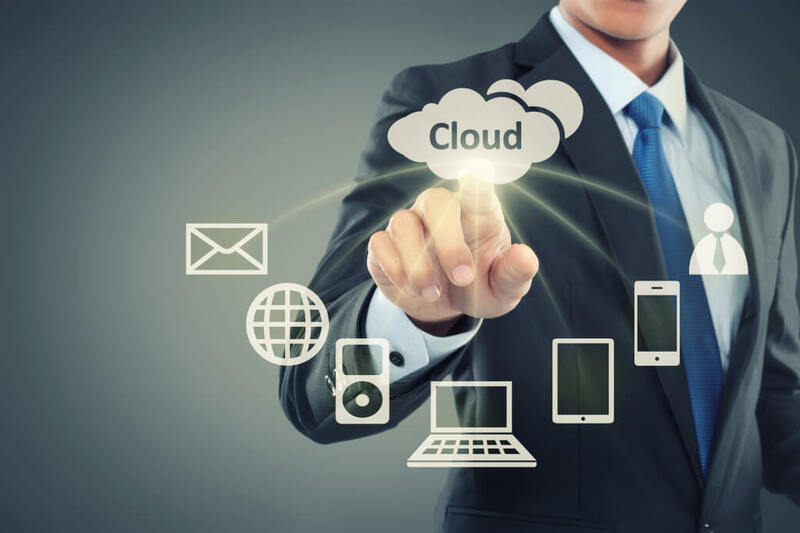 Nowadays more and more people are moving their files to cloud storages. It’s much more comfortable than to keep heavy movies, numerous photos, ebooks and audio books on your Android phone. 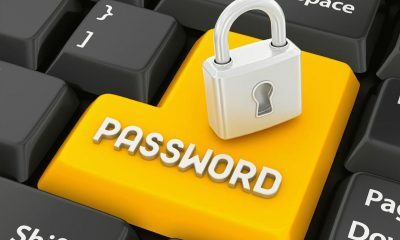 Besides, if you lose or break your device, all your data will be safe and you’ll be able to access it at any time. In case you support the idea of cloud services, here are the best ones you can use on your Android phone and tablet. 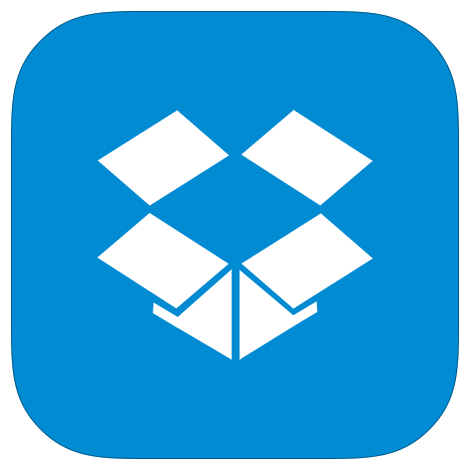 Dropbox is one of the best Android apps for people who work online or do a lot of business over the Internet, simply because it’s one of the most popular. Many of us already use the Dropbox feature for PC’s to share information and now the service spreads among Android devices. Dropbox users are granted 2GB of free space initially with the ability to move up to as much as 16GB. 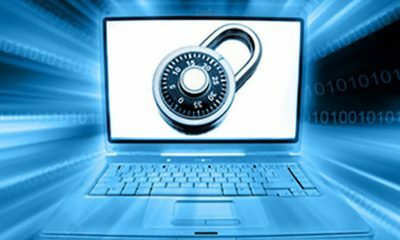 Any type of file that is stored on a computer or phone can be saved to Dropbox including Word documents, pictures, and even videos. 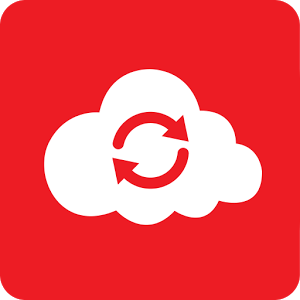 While IDrive might sound like it’s set up for an Apple iPhone; it is actually one of the top Android cloud apps for online data backup. 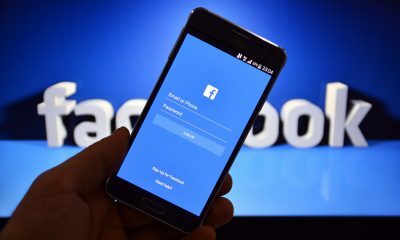 The app is mostly used to backup the contents stored directly on a phone such as contacts, photos, calendar appointments, etc. for an easy restore. Basic users of IDrive can enjoy 5GB of free storage with the ability to upgrade to personal or business accounts with 100+ GB available. 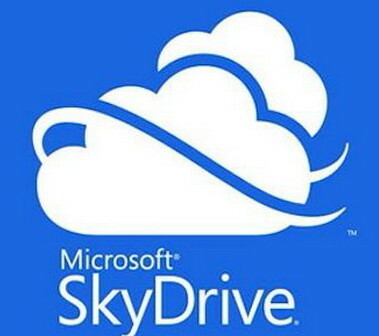 The service works like a computer backup so virtually any file type saved on a computer can be stored in the IDrive cloud. PRO Tip: To save place on your cloud storage, you may compress heavy videos. 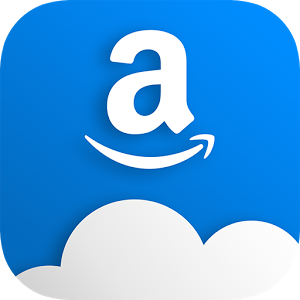 While the Amazon Cloud Drive mostly supports uploading of photographs, the future is seemingly endless. 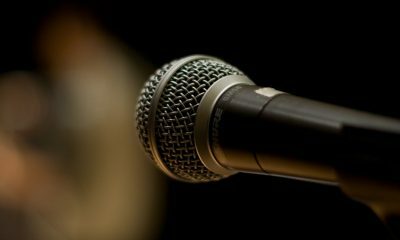 Users may be able to preserve some of their purchased videos or e-books for access on any device, giving them another option besides their Amazon account. The free version of Amazon’s cloud service includes 5GB of storage for JPG, BMP, PNG, GIF and other file types. It should be noted that MP3 music files purchased from Amazon aren’t counted towards the data storage limits. One thing that Android cloud storage searchers must look for is longevity. As users of ZumoDrive will attest, cloud storage doesn’t do much good if the company shuts down. OneDrive is operated by Microsoft which means it should stick around for a while and also offers more support for Excel, PowerPoint, and other Office documents that might be stored on a smartphone. New OneDrive users are granted 7GB of storage for photos and specifically Microsoft Office file types (.doc, .ppt, .xls, etc.). Thus, if you work a lot with documents and need to keep them always with you, OneDrive might be your choice. Again, familiarity usually breeds success. 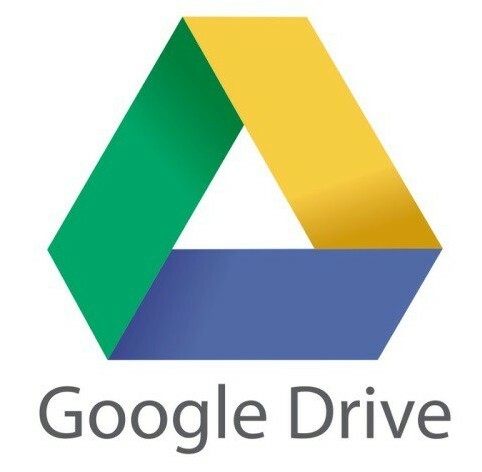 Thus Google Drive is constantly integrating their service with the Google+ accounts and other services that they’ll own in the future. Many online companies are working with Gmail, Google Docs, and other services that can be best stored and viewed right within Google Drive. Google has merged their services to include 15GB of storage across Gmail, Google Docs, Google Drive, Google +, and Google photos and also supports virtually every file type including PDF’s and Microsoft Office documents. Verizon Cloud Storage is one more option you can use to keep your data online. Initial plan gives your 5GB of free space that you can upgrade to up to 1TB one. There is nothing extremely special about Verizon. The service is very much like Dropbox: you can add pics, videos, documents and other stuff directly from your phone. You may keep Verizon as an additional cloud account with free space. 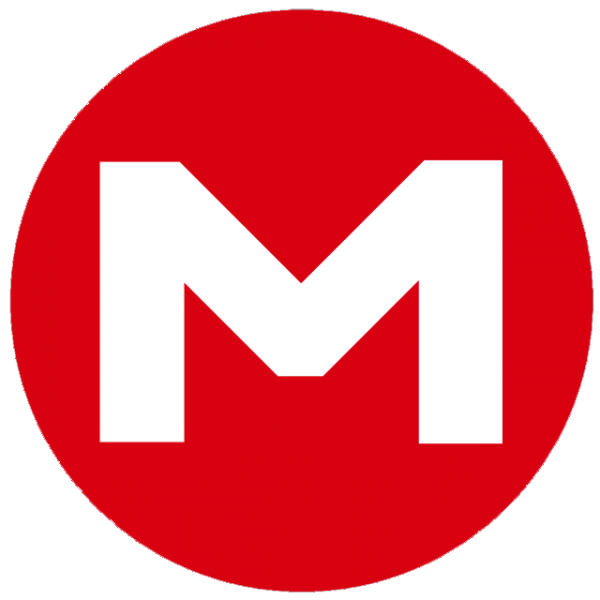 Previously know as file-sharing site, Mega finally launched an app for Android users. The service gives you 50GB of free space and it’s really what you can wish for. It lets you upload any file types: audio, video, apps, photos. The latter can be automatically uploaded right from your photo gallery. Since the app is quite new, you may face some bugs. However, they are quickly fixed by developers. Just give this app a try. Go for Mega if you need as much free space as possible. 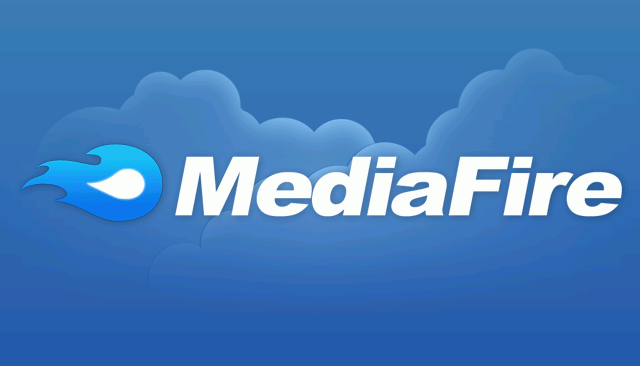 MediaFire offers 12GB of free space that can be upgraded to a 50GB-plan. Mega gives you all the same options like the previous apps. You are free to keep photos, videos, documents and other stuff in your account. Please note that one file size should not exceed 200MB. Thus, this service can be useful only for those who want to quickly upload small files. 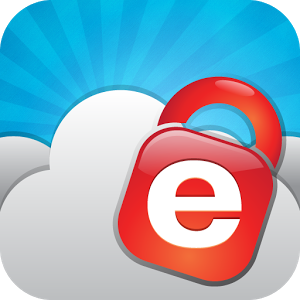 Cloud Storage truly offers something for every Android user, from the simple photography aficionado to somebody running their online Fortune 500 Company on the road. Here are the options offered by each service. Which one would you choose? The article is drawn by a talented writer Jason Phillips, who is co-editor at Crucial, a site offering web hosting. He always writes posts with a different style and unique content.